Market research for all intents and purposes is the first stage of new venture development. Even though you are an established businessman, it will be a little challenging for you to develop a new venture until and unless you don’t have proper knowledge about the market. No matter the new venture is going to introduce a new product or a new service; it is considerably the first step for the enlargement of an enterprise owned and regulated by a female. It is even an important stage for the enlargement of a male driven business. If you are planning to introduce a new venture without making a market research, you are going towards a wrong direction. We request you to start your market analysis from today. Well, you have to move across two different phases that are discussed here along with their essential elements. A proper research will let you know your potential customers in a better way. In order to know the answers to few questions like which your customers are, where your customers are, and how large the potential market is, you are supposed to analyze the eight elements we have listed here, in the next section. 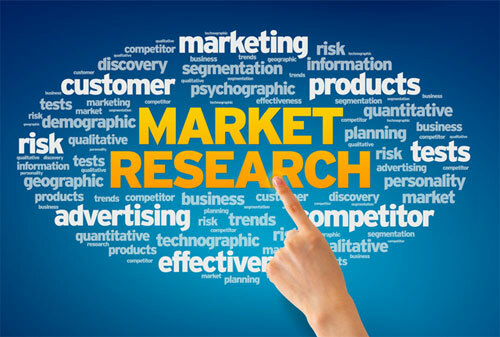 Primary research and secondary research, the duo types of market research, have to be done with care. The topic of our discussion involves a question, which type is more important for a female entrepreneur who is looking for expand her business? Well, the primary mode is comparatively expensive as it involves surveys, questionnaires, and interviews in order to get effective result. However, the primary research also involves competitor analysis, website analysis, social media metrics, and the analysis of promotional activities. 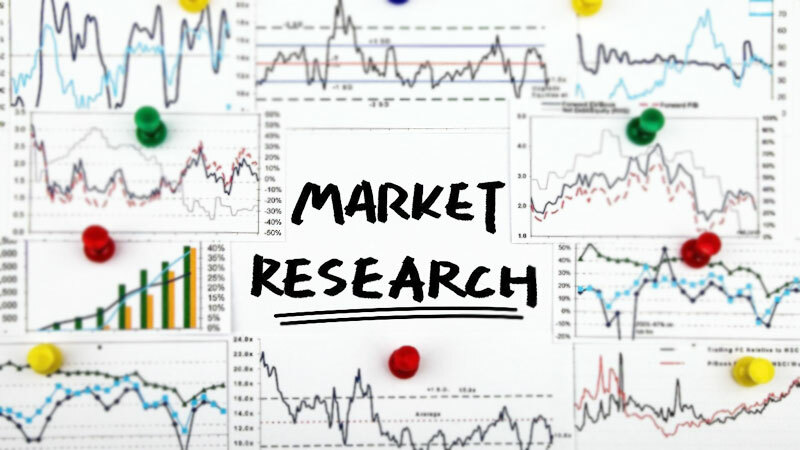 These are the elements of secondary market research. As said by the business maestros, secondary research for woman entrepreneurship can be done on a continuous basis. It is easily accessible and less expensive. It is easier because it involves the published journals and directories. The documents and journals for secondary research can also be found in the libraries. From the inception, the development of business venture is done after gathering proper knowledge about the market and latent customer base. Not only the venture development, the importance of market research in women entrepreneurship in actual involves a lot of things. As discussed our previous journals, it is an effective trait for first-time business development if the owner is keen on developing her business as per the current and future demand of the market. On the other hand, you can’t develop a business or a new venture without collecting an in-depth knowledge about the volume of your product/service demand.